Today's release of Thatcher cabinet papers from 1988/89 contains a sinister footnote to the Lockerbie story. 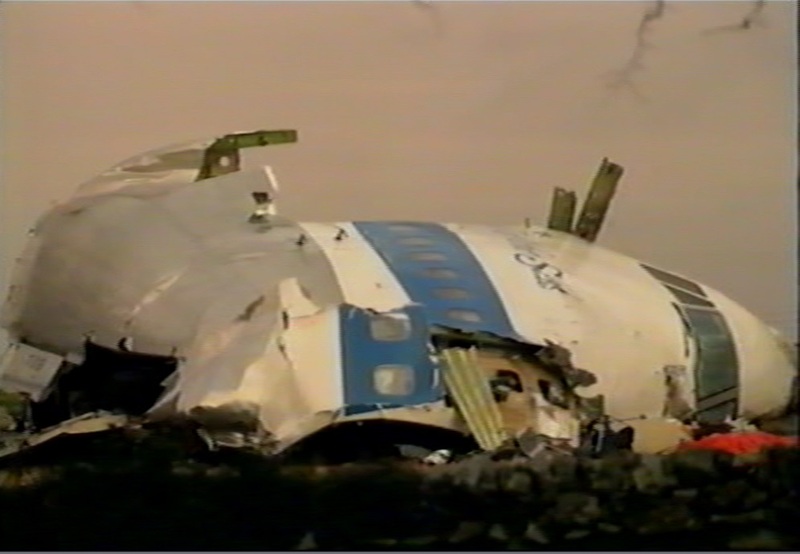 Pan Am 103 was blown from the skies over the Scottish town of Lockerbie just after 7 pm on the evening of the 21st December 1988. Within hours US FBI teams arrived in Lockerbie to "assist" the Dumfries and Galloway police force. Phone lines between the White House, the US embassy in London, and the offices of MI6 were running hot. The US ambassador to the UK had been kept informed. The secret US Navy base at Macrihanish on the Mull of Kintyre had been alerted and at dawn a surveillance helicopter would be scrambled. her cabinet met to decide what to do. Information about the tragedy had flooded into Downing Street from 8 pm the previous evening. Thatcher and entourage would fly to Scotland later that morning to survey the devastation. At the cabinet table was head of MI6 Sir Christopher Curwen. He reported that US intelligence had instructed that on no account was there to be any form of public inquiry. His advice was supported by British Secretary of State for Transport Paul Channon. 1. On board Pan Am 103 was a six-man CIA team returning from Beirut. In the suitcase of the team leader Charles McKee were sensitive state papers. The team had been on a praiseworthy mission to attempt to negotiate the release of US hostages at that time held in the Middle East. 2. One of the Pan Am passengers was Khaled Jafaar, a drug courier for the US Drug Enforcement Agency (DEA). His job was to take consignments of heroin originating from the Bekaa Valley to the US, to assist with the capture of drug traffickers in Mexico and the USA. UK security authorities cooperated with the drug shipments, known as "controlled deliveries" and sometimes "high risk flights". Passengers and public were unaware of the process. 3. Transport Minister Paul Channon was aware of a telephoned warning - made just days before the bombing - about possible bombs on US aircraft flying to the US. Known as the "Helsinki" warning it was, in the view of Heathrow security chiefs, a hoax. And yet the Department of Transport telexed the warning to Interpol and all airlines. Why would they do that, if the warning was a hoax? "Consign it to the hold of the plane"
October made by a terrorist group funded by Iran and Syria. The group were known to have been monitoring US flights from Frankfurt airport, focussing on Pan Am. It was certain that five bombs had been made by the group. Four were retrieved. A fifth bomb was never found. 5. In both warnings the Department of Transport had instructed airline check-in and security staff that if a tape recorder or radio in a passenger's luggage seemed suspicious, it should be "consigned to the hold of the plane". That is, exactly where the terrorist would want it to be. 6. Paul Channon was aware that Heathrow security was known to be in chaos. On the day of the Lockerbie attack 70,000 airside passes were in circulation at Heathrow, distributed to many nationalities and construction workers. Shortly after his retirement the former head of Heathrow security admitted to journalists in March 2012 that any country could have planted a bomb. There was no screening of staff, no restrictions on people walking through with bags. A rogue bag could be easily inserted into the baggage chain. Important as they were, none of the above were recorded in Cabinet minutes or released under the thirty year rule. Instead, all that is recorded and available to the public is that Thatcher and her ministers agreed that it was "not clear whether any further public inquiry would serve a useful purpose". An independent investigation would "serve no useful purpose". In general "it was important to avoid a plethora of inquiries that caused distress to individuals while unearthing no new facts." On the contrary, Jim Swire and many bereaved relatives will be happy to undergo further distress caused by an independent inquiry. But will the Americans ever allow it? Margaret Thatcher sleeps soundly in her grave knowing that her 1993 memoirs "The Downing Street Years" have consigned 270 murdered Lockerbie souls to the dustbin of history. In 914 pages of closely remembered events and text she does not mention the word "Lockerbie". The renowned journalist John Pilger has an appropriate saying for Thatcher's chicanery. When an event is inconvenient a government - aided by its intelligence services - will ensure that it "never happened". The US objection to a public enquiry and the omission of Lockerbie from Thatcher’s memoirs reveals the truth about Lockerbie. Firstly because the immediacy of the US objection must be because they already knew the cause, but didn’t want it revealed. But how could they know before any investigation had taken place, unless the way the plane broke up told them the truth about the crash? See John Barry Smith! 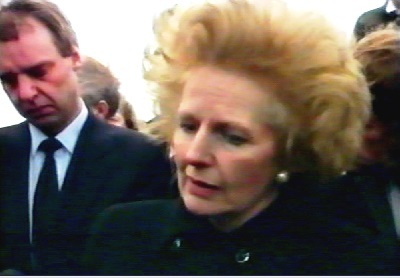 Secondly Thatcher due to her Methodist up-bringing was an honest woman who thought telling lies offended God. This didn’t mean she would tell the truth, she just wouldn’t lie. 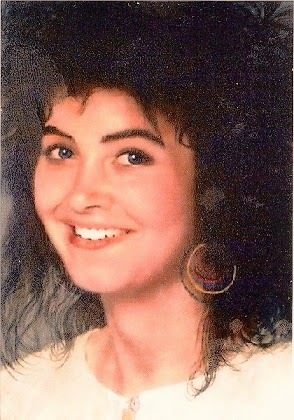 Hence because she wouldn’t lie about Lockerbie in her honest memoirs, she just never said a word. But she would know the truth because she would have asked the secret services why the US were objecting to an enquiry, because without an extremely good reason, she could not refuse one because there were British passengers aboard the plane and it crashed in Scotland. On 2 December 2010, in a video conference link to staff and students at the London School of Economics, Muammar Gaddafi alleged that the case against Abdelbaset Ali Mohmed Al Megrahi had 'been fabricated and created by' Britain's former Prime Minister Margaret Thatcher and former US President Ronald Reagan. He suggested that the CIA had been behind the 21 December 1988 Lockerbie bombing which killed 270 people. "These are the people who created this conspiracy," said Gaddafi, referring to the alleged role of Thatcher and Reagan in Megrahi's conviction and life sentence over the attack on Pan Am Flight 103. "The charges directed towards Libya were based on unfounded evidence in an attempt to weaken the Libyan Revolution and limit its resources and abilities." In making his allegation, Gaddafi did not include George H W Bush. This may suggest that if Thatcher and Reagan had indeed 'fabricated and created' the Lockerbie bombing case against Libya, they would have done so in the interregnum between the 8 November 1988 US presidential election and President Bush taking over from Reagan on 20 January 1989. Western intelligence agencies (including apartheid South Africa's National Intelligence Service) would have been party to such negotiations and would have had a say in selecting the sacrificial aircraft. On 28 December 1988, seven days after the Lockerbie bombing, when there was as yet no evidence ostensibly pointing to Libyan culpability, in one of the last acts of his Presidency, Ronald Reagan extended sanctions against Libya and threatened renewed bombing raids. The joint US/UK investigation into the bombing soon found 'evidence' pointing towards Libya for the sabotage of Pan Am Flight 103. 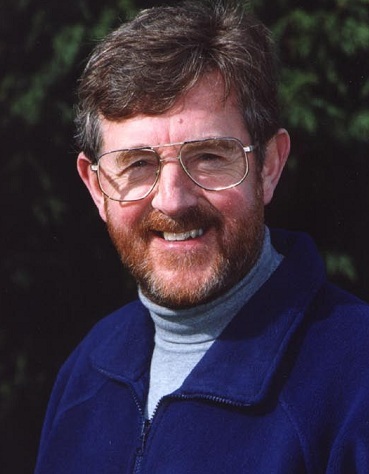 According to author and journalist, Ian Ferguson, it was a case of 'reverse engineering' whereby Libya had been fitted up for the crime and the inculpatory evidence followed (see the 2009 documentary film Lockerbie Revisited).